The night Brayden was born, I didn’t sleep at all. He was born in the 8 PM hour. I remember just staring at him, all through the night. He was an amazing little miracle. I was forever changed. I know not every mother has a “love at first sight” experience with her children, but we do develop that love for our children. A love that is fierce. 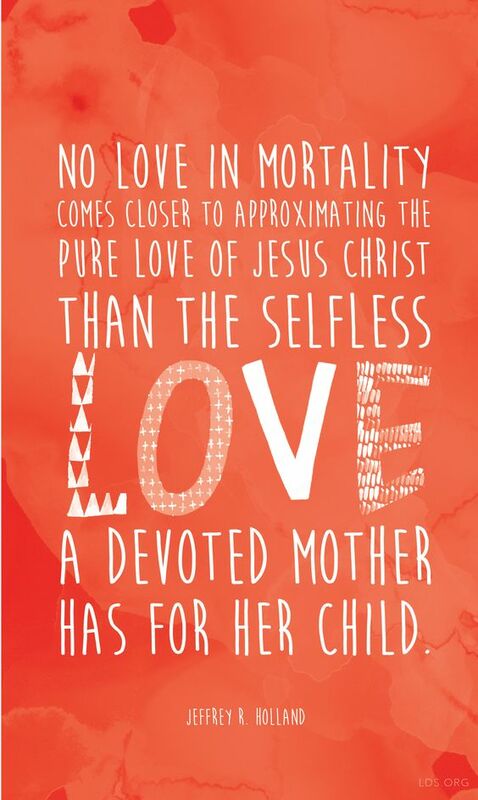 A love that is so strong we would sacrifice anything for our children. Being a mom isn’t easy. The task of being a mother even just in a vacuum would be daunting. You add to it the world judging every move you make and you comparing yourself to the mothers you see around you and the difficulty grows exponentially. Our job description is a long one. Being a mother changes you in so many ways. We sacrifice so much, and we do it again and again. This is just true! Since becoming a mother, I have more naturally loved other people with more ease. Being a mother has taught me so much about love that my capacity for love has grown. Being a mother has done more for my improvement as a person than any other event in my life. I know it is hard at times. I know the minutes crawl by some days. I know you long for a sick day. I hope even amid those difficulties, you recognize what a gift motherhood is. I hope you can have gratitude for the experience and find the bright side. You are forever changed. You are stronger, better, more loving, kinder, and even more patient than you were before you became a mother. “Believe in God and yourself. 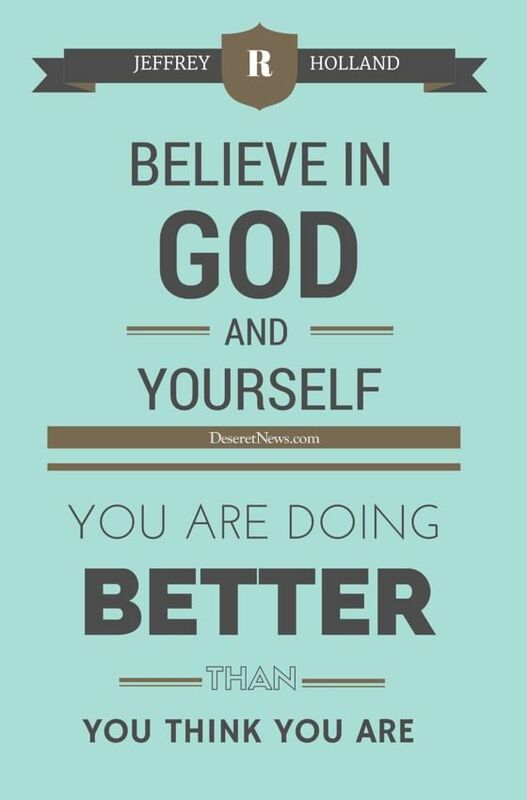 You are doing better than you think you are.” Jeffrey R. Holland.